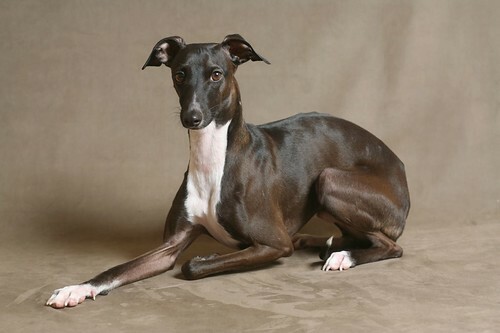 This is Beau, my eight year old Italian Greyhound. Beau is an amazing athlete, friend, visual and sensual delight. He has taught me much about love. Beau is beautiful! Such a striking figure he poses! Did you do the portrait shot? Very nice! It good to hear from you as well! I tried to find you on FB, Chuck told me you had moved to Edisto and told me your website, but I had wine-nesia. I haven’t read your blog, but I look forward to doing so. I did notice Beau is no longer Hudson’s dog, I guess I’m not surprised. Congratulations on following your dream I look forward to keeping up with you thru your posts! I adore this photograph of Beau. I had to do a double take to see if it was a photo or a painting. I can see the cross over creatively from photo to painting to photo…very intertwined in your expressive eye. A while back you visited my blog and commented on some of the shots about the Gullah life in SC. I just visited your blog and was struck by your bond with your dog Beau. We lost our 13 year old Portuguese Water Dog “Hank” in March of this year. He went on every RV trip we made and was my best buddy. He had bladder cancer and we had to put him down. Perhaps the hardest thing I have ever done. My buddy Rich called him—The Ambassador of Love. I still can’t go back and enjoy his pictures, but you might—-my blog is mcentegartsrvescapades.blogspot.com pull up the tab for “Labels” and select Hank.—I put this entry together just after we lost him. You do some beautiful art work and we will try to stop by on our next visit to Charleston. Good Luck to you in all of your life!!! I love your dog. Dogs are nicer than people. As a little boy, I always had a dog. They slept with me and loved me. I have always said to people about dogs – they know who loves them. Please check out my post on Christmas In The 50s. Blessings to you and a Happy New Year too.